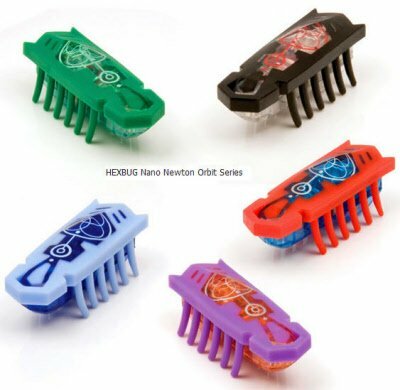 You will get our choice of color of the Newton hexbug Nano or the Gravity, or Orbit based on quantity. This is for 1 unit. 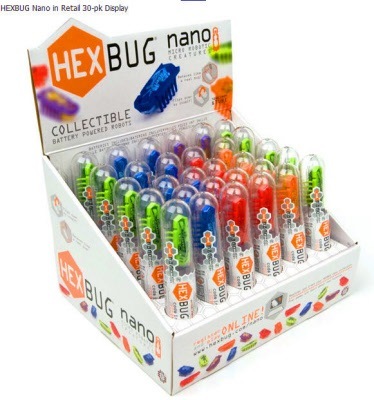 Are you ready for a nano battle. 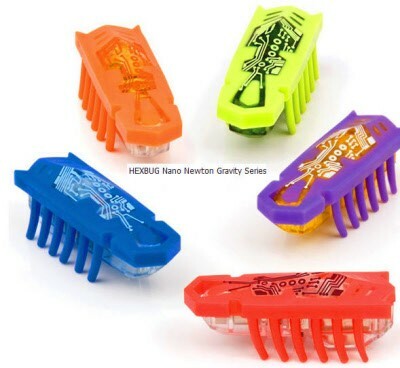 Collect all the nanos you can.